Fondazzjoini Patrimonju Malti (The Maltese Heritage Foundation) has, since its set-up in 1992, come up with quality exhibitions highlighting different aspects of the Maltese Islands’ rich heritage. 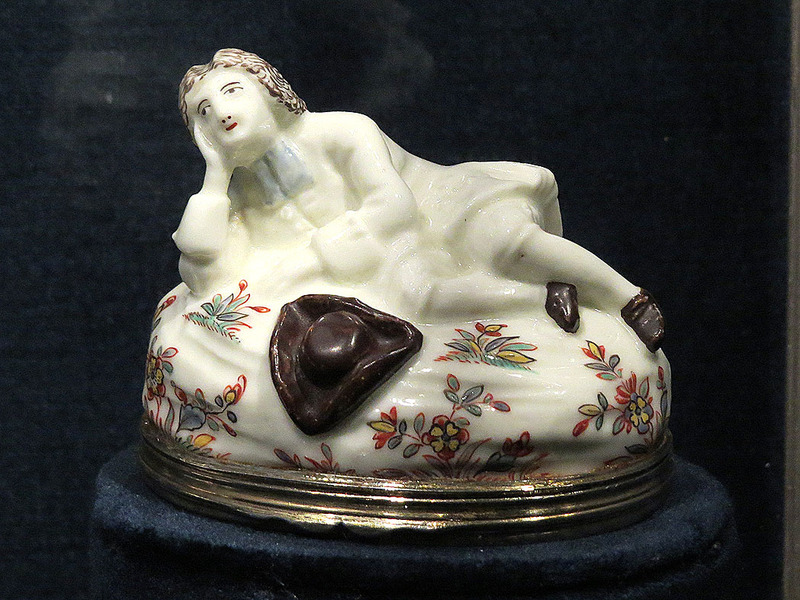 Past exhibitions of note have featured antique Maltese clocks, costumes and jewellery, the Sedan Chair in Malta, antique Maltese furniture, and an exhibition highlighting exquisite examples of Sicilian Maiolica in Malta. 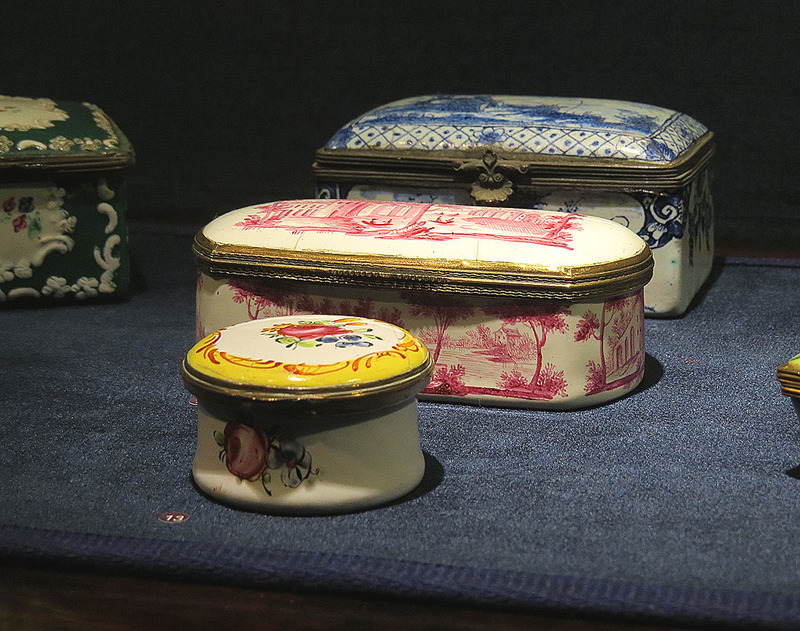 This time round FPM has teamed up with Palazzo Falson to organise an exhibition solely dedicated to snuff boxes. Snuff is made of tobacco leaves crushed into powder mixed with aromatic herbs and spices such as cinnamon and cloves, and is inhaled through the nose. It became a fashion in the late 16th century and was initially a habit mostly indulged in by the higher classes. This quickly made the snuff box not just a container to carry the stuff in but more of a fashion accessory. 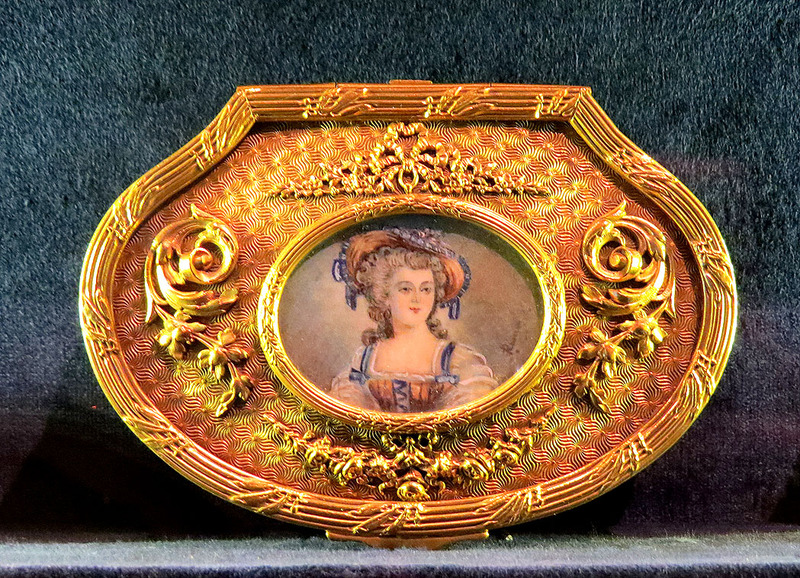 Thus snuff boxes started being made of precious metals including silver and gold – Parisian gold snuff boxes were highly sought after and were the last word in snuff box fashion. 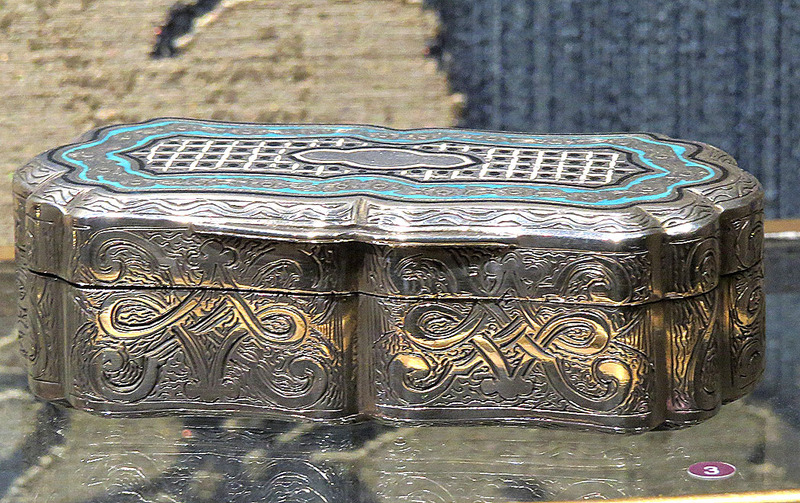 Maltese silversmiths had their share of the snuff business and produced a wealth of richly carved boxes. 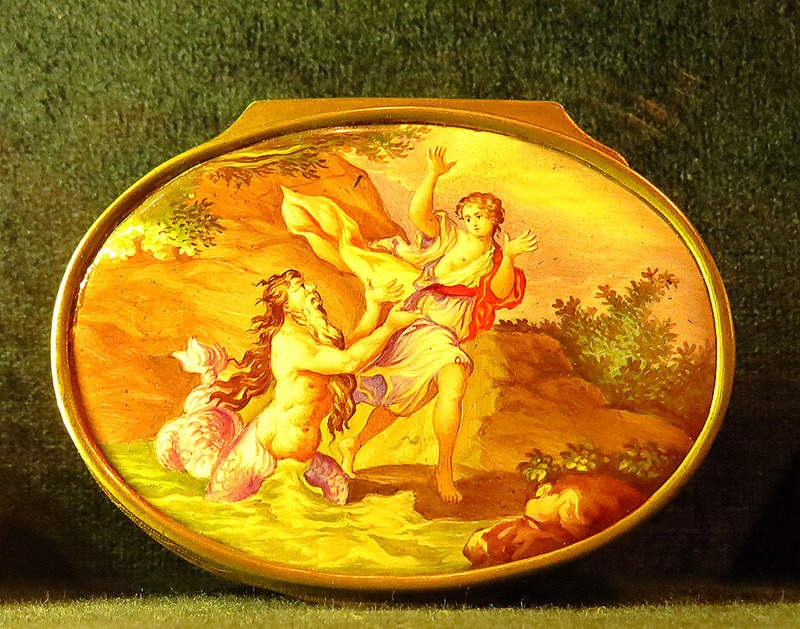 Other snuff boxes were crafted out of ivory or enamel with finely painted surfaces. By the late 18th century, tobacco, originally discovered in the Americas, became a more widespread European crop and the snuff habit no longer remained the preserve of the upper classes. Though snuff boxes kept being produced, quality necessarily varied to cater for all classes. Snuff boxes continued being manufactured until the early twentieth century when the modern day (and vastly more harmful) cigarette mostly replaced snuff. With smoking bans now widespread in many countries, snuff taking is making a comeback of sorts in some countries. The snuff boxes exhibition at Palazzo Falson contains around 200 examples of this once fashionable accessory, mostly sourced from private collections in Malta and therefore difficult to see anywhere else. The exhibition contains fine examples from the range outlined above and is – as is to be expected with FPM exhibitions – very well researched and annotated. Most of the exhibits are a joy to behold and can only be considered as exquisite pieces of miniature art and craftsmanship. The exhibition will be open daily at Palazzo Falson Historic House Museum, Villegaignon Street, Mdina, from Tuesday to Sunday, 10am till 430pm until 26 February 2017. An illustrated exhibition catalogue is available. Entrance to the exhibition is free of charge… but it is difficult not to be tempted to visit the Palazzo while you are there. We had previously written about the Palazzo here.